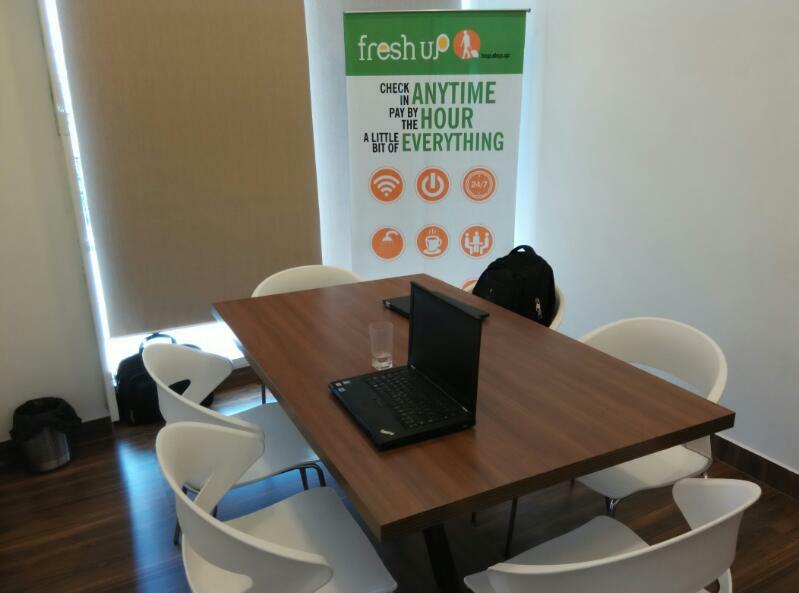 FreshUp is a Poshtel, where you can Organize small business meetings with clients or partners. 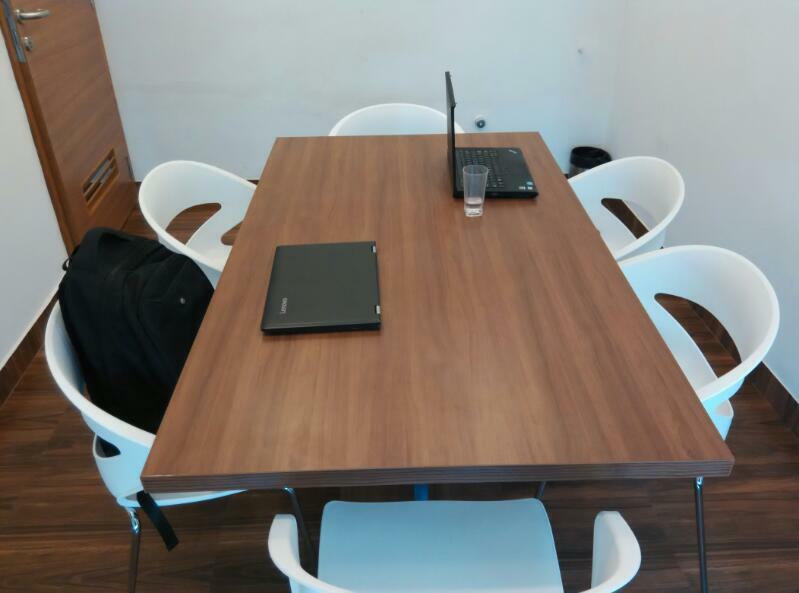 Located in the Heart of the city affordable and accessible. 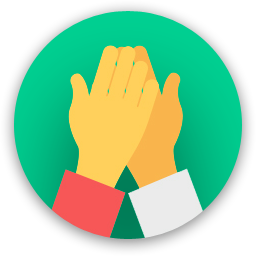 Are you a member of Freshup? 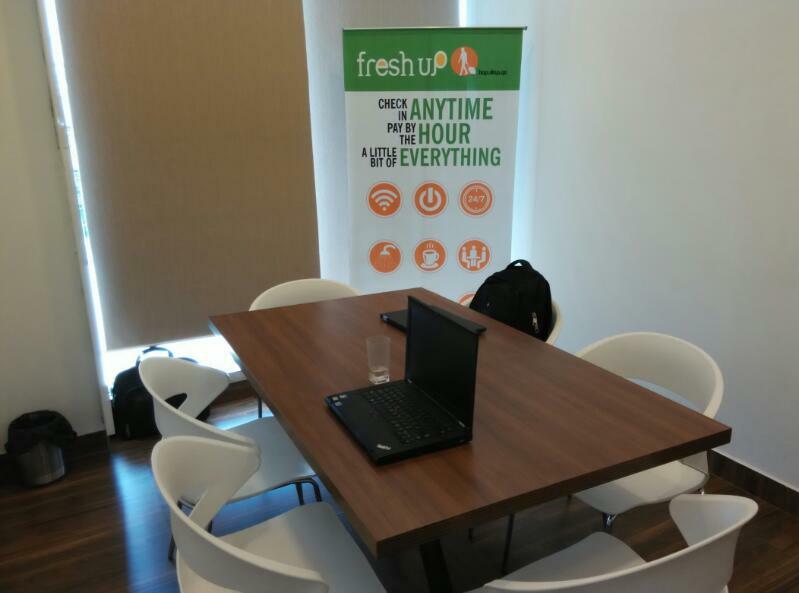 Freshup will be in touch with you soon to confirm. 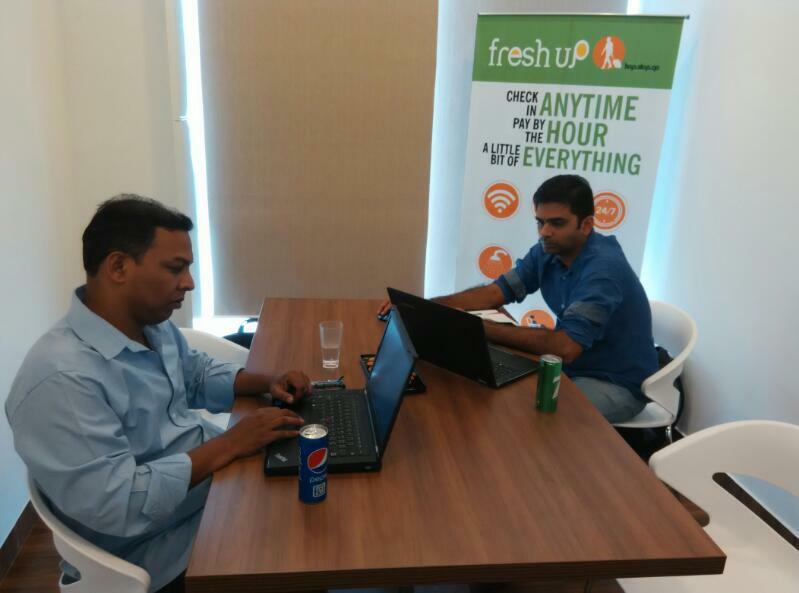 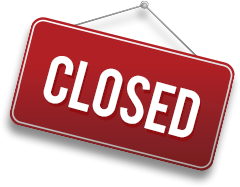 Freshup has received your membership enquiry and will be in touch with you soon.